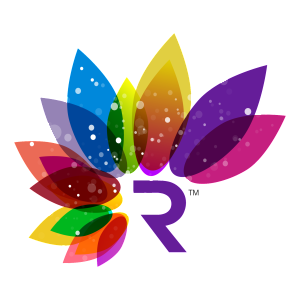 Recovery is Beautiful | Recovery Is Beautiful is now on Twitter! 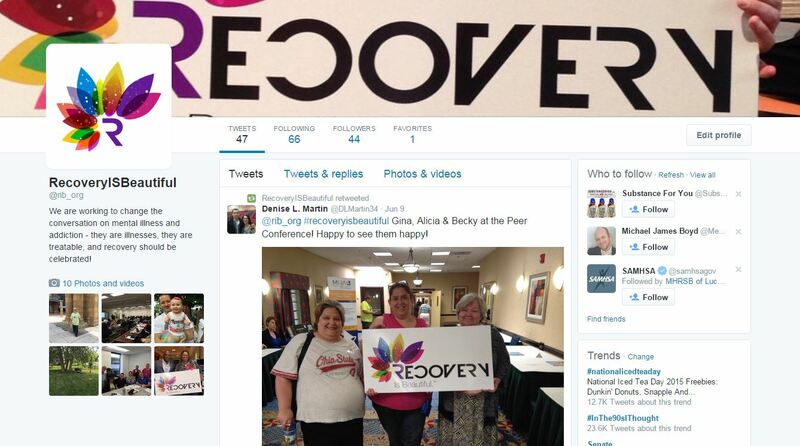 Recovery Is Beautiful is now on Twitter! 10 Jun Recovery Is Beautiful is now on Twitter! 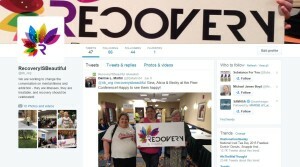 Recovery Is Beautiful is now on Twitter! Recovery Is Beautiful’s twitter provides information on where Recovery Is Beautiful presentations are taking place throughout Ohio’s communities, some helpful information about recovery, as well as information on the most recent updates and higlights of the Recovery Is Beautiful website. The Recovery Is Beautiful username is @rib_org and we would love for you to follow us as we continue to change the conversation related to mental illness and addiction. Check out this weeks updates on Twitter @rib_org.